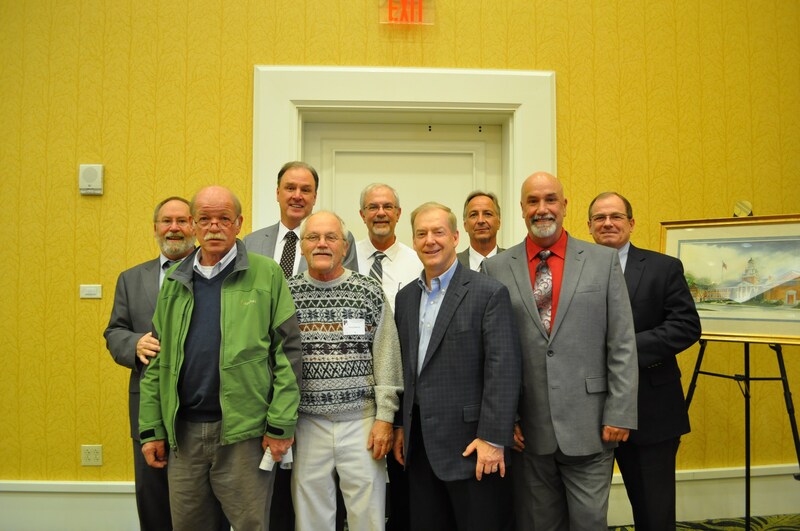 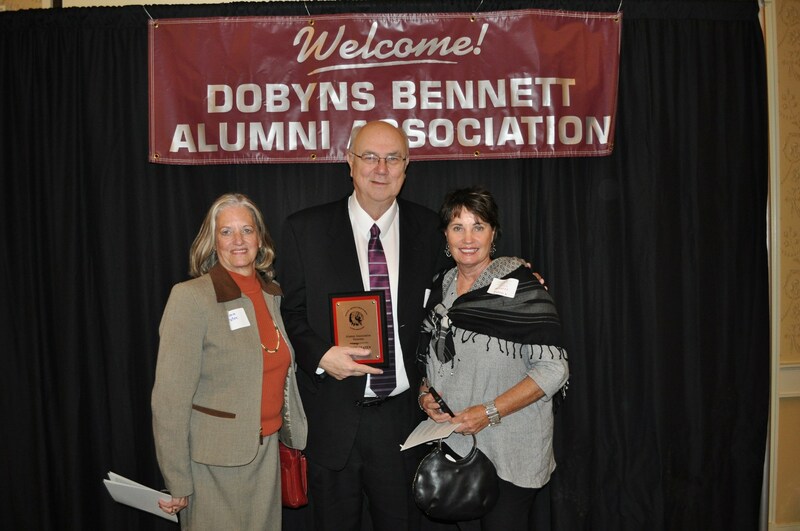 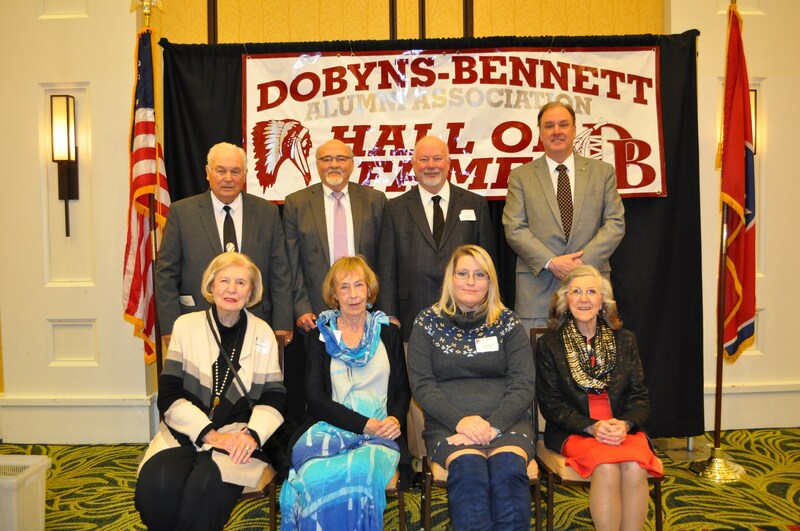 The Dobyns-Bennett High School Alumni Association Board of Directors is currently accepting nominations for the Dobyns-Bennett High School Alumni Association Hall of Fame Class of 2019. 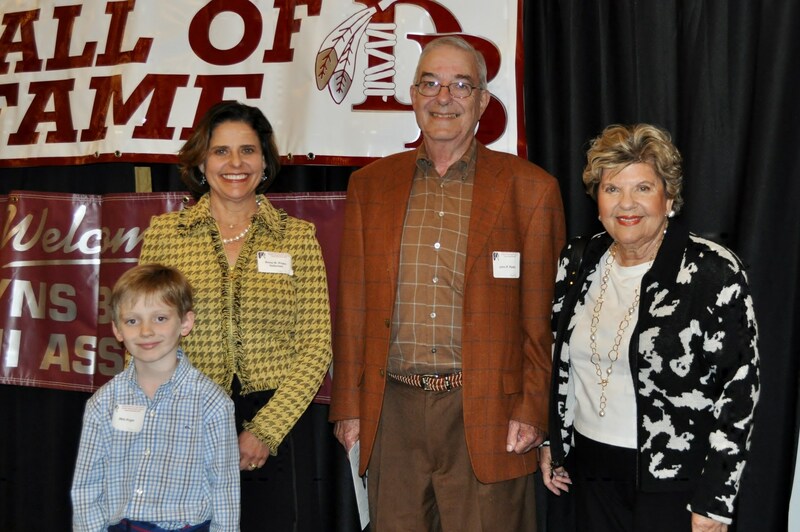 Nomination deadline is Friday, May 31, 2019. 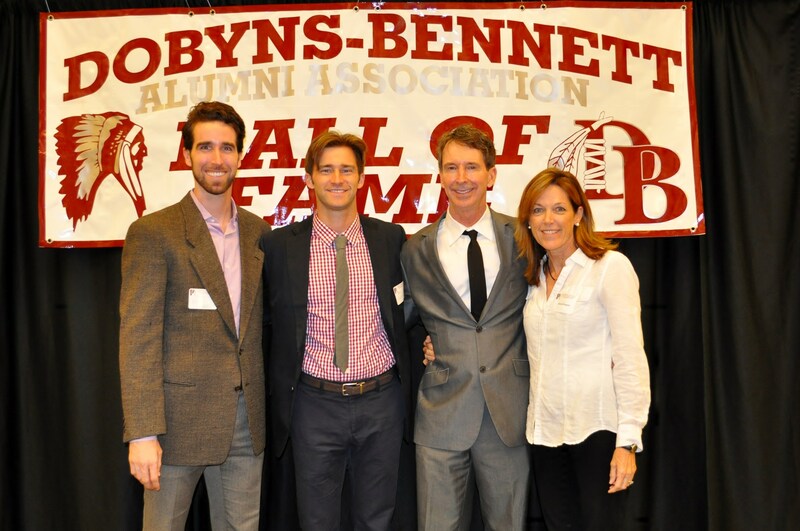 Please see below for additional information. 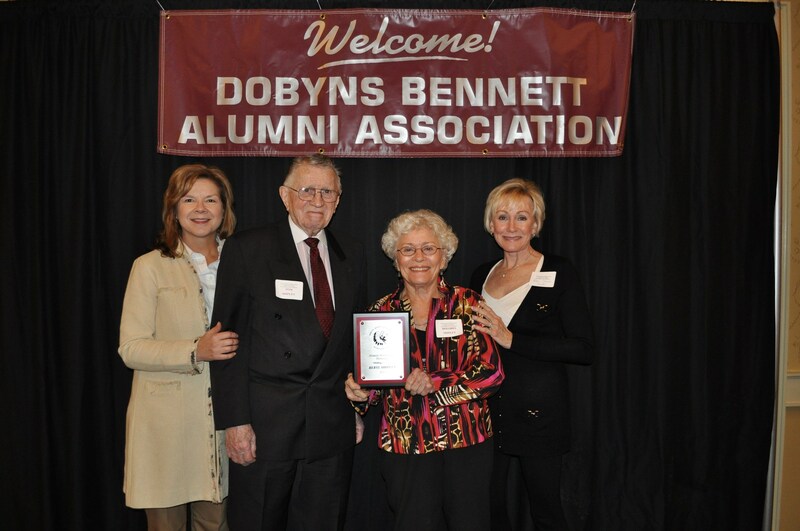 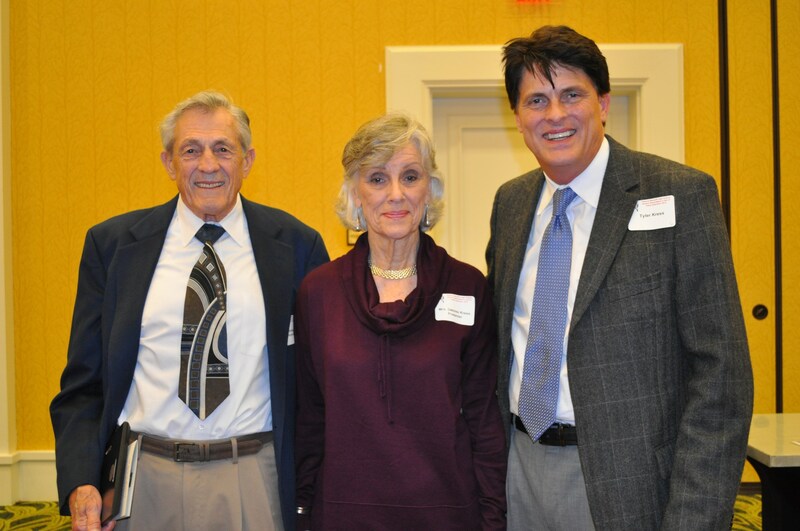 Nominees should be Dobyns-Bennett graduates and/or teachers and administrators who had a profound effect on Dobyns-Bennett High School and have had a successful and influential life, not only in regard to Dobyns-Bennett, but with their family, community, career, and others. 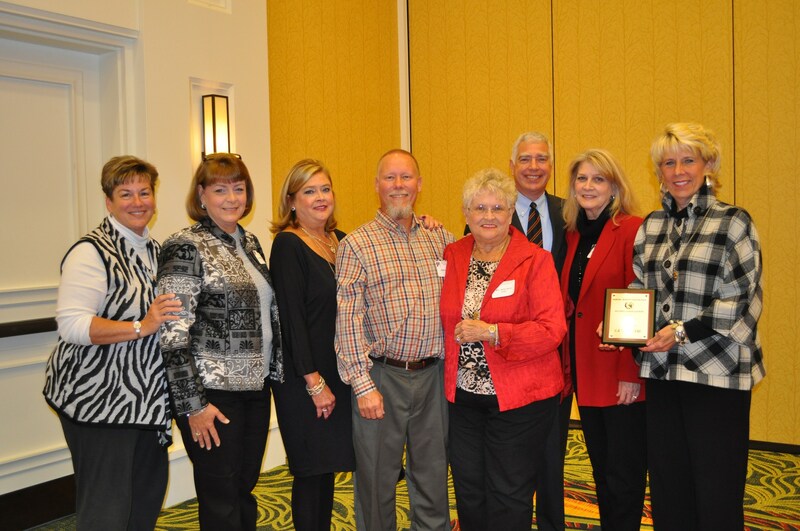 There are 20 nomination categories to choose from. 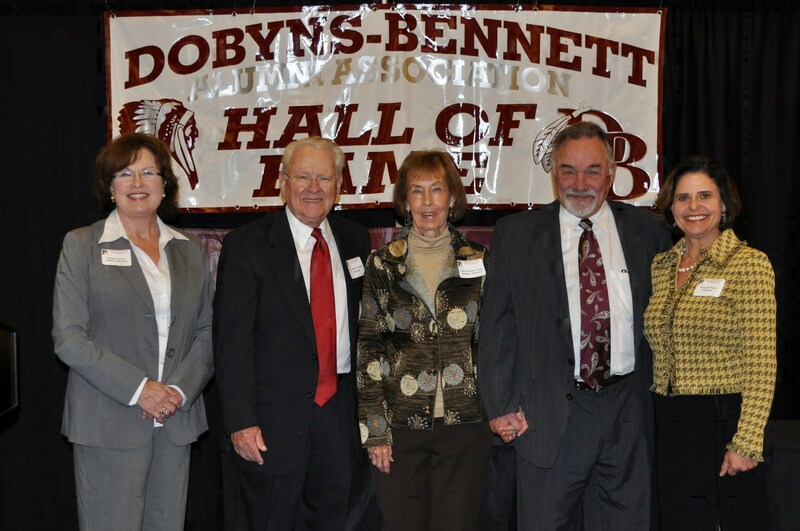 Nomination categories for Dobyns-Bennett Graduates include: Academics, administrator/teacher, arts, athletics, business, church and ministerial, entertainment, government services/humanitarian, judicial and legal, literature, medical, military service, news and communications (media), politics, public service and science. 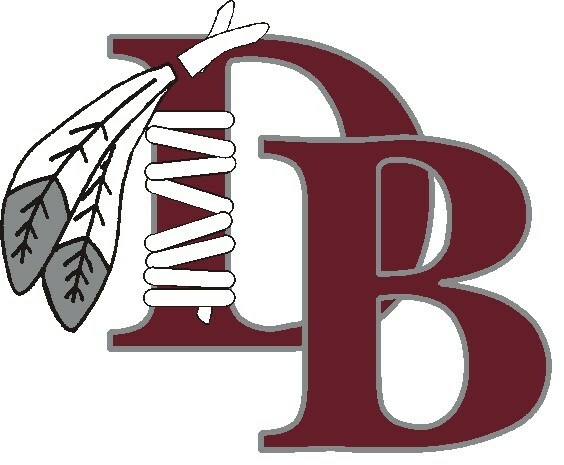 Nominations for the class of 2019 will be taken until May 31, 2019. 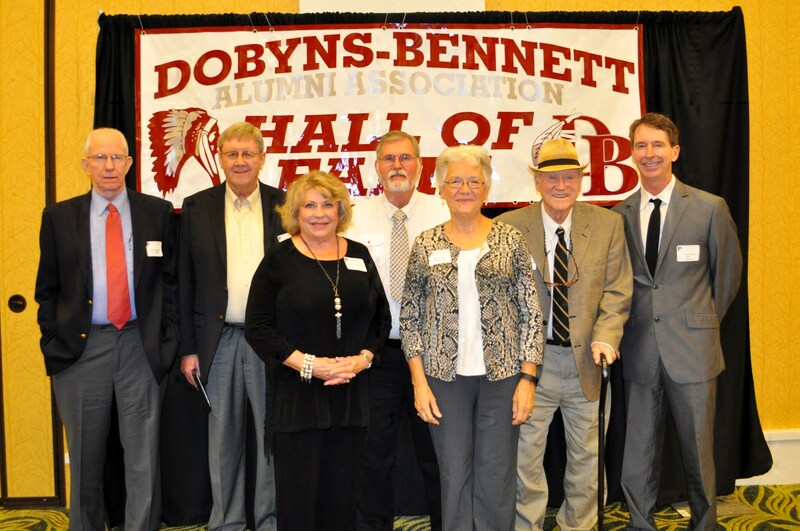 Mail form to the Dobyns-Bennett High School Alumni Association, P.O. 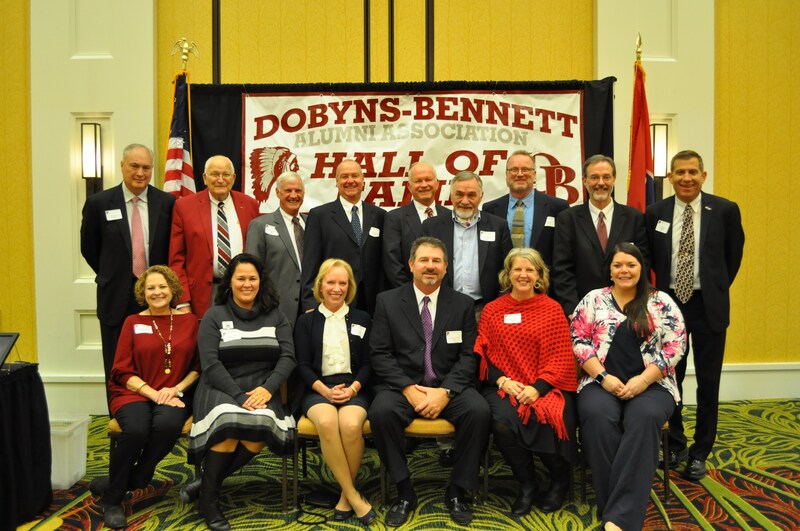 Box 3337, Kingsport, TN 37664.